What Will Bring a Huge Market for Rigid-Flex PCB? Glasses, watch, T-shirt etc. all these little things in our daily life are changed by wearable. There’s been a veritable explosion of the Internet of Things (IoT) wearable. Apple just few weeks ago got FDA clearance for its ECG functionality on the Apple Watch. Many companies are looking to make their mark on the wearable industry. Taking the smart glasses as an example, it is able to find a right direction for you or you can use it to have a facetime with friends. In the near future, it will be a kind of mobile product as smart phone. Even there is no need to go to the hospital for a electrocardiogram examination and ask some suggestions from the doctor, because the smart watch will make it happen. In a word, if you can dream it, the rigid-flex PCB will make it. There are so many wearable devices springing up as bamboo shoots after a spring rain and the electronic market growth is led by these wearable devices. Meanwhile, they also bring a huge market for the rigid-flex PCB. Rigid-flex PCB stands for the combination of rigid PCB and flexible PCB which is gone through lamination and other process flows to form a board that possesses characteristics of FPC (flexible printed circuit) and PCB (printed circuit board). It can be applied to some products those have special requirements because of it has a certain area of flexibility and rigidity. With this characteristic, it is really helpful to reduce space, volume and performance of the product. 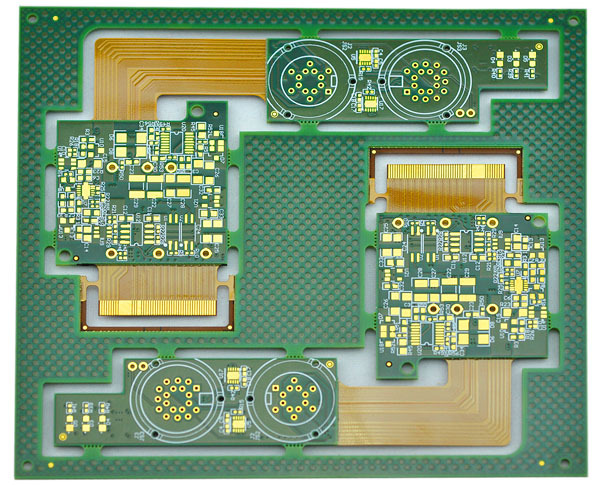 Therefore, the rigid-flex PCB is mainly used in consumer electronics. The products in North America and Europe are dominated by military and medical device. 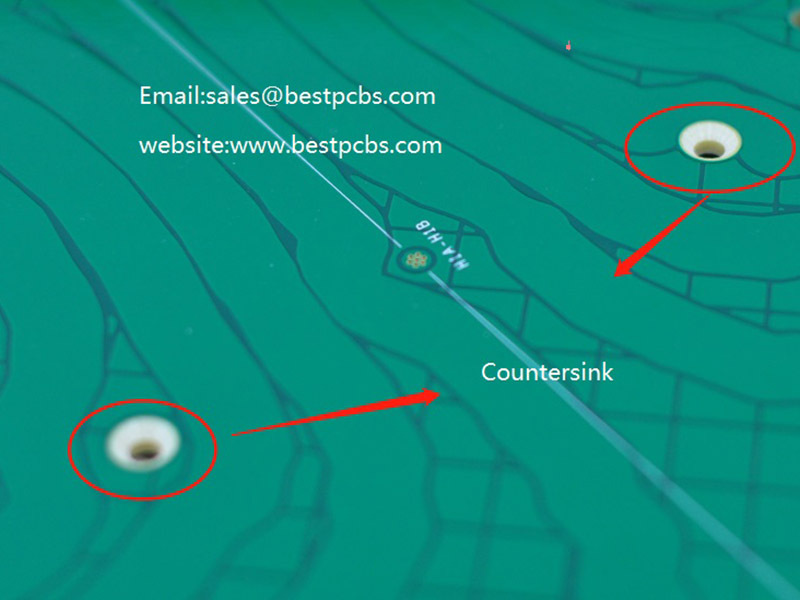 Nowadays, the production area of rigid-flex PCB is concentrated in Europe, America and Japan. Besides, the rigid-flex PCB, which replaces the combination of rigid-flexible-connector, is mainly applied to mobile phone. 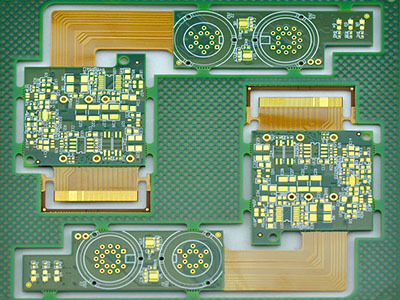 Because of all these benefits of rigid-flex PCB, believe that it will be the darling of the crowds after HDI and FPC. Have you ever watched Marvel’s The Avengers? It is a movie telling a story that several superheroes get together to fight the bad guy Loki Laufeyson. Even if they are superheroes, but the team-work is still needed. So just let alone the ordinary people. 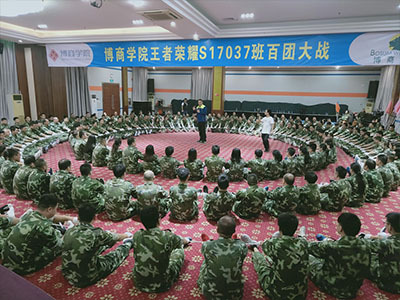 In order to build a stronger team to serve our customers, the sales team of Best Technology took part in an outward bound with other 60 companies from October 20, 2018 to October 21, 2018. A good team spirit and a positive attitude towards life are the basic qualities for success. The outward bound not only can temper our will, but also broaden our horizon. To begin with, the leadership in a team is very important. A team without leadership just like a boat without direction, a car without wheels or a tree without leaves. In addition, the cohesiveness of a team is significant, too. The team will be a mess if the members do not in a good teamwork. As the old saying goes: “More hands makes light work.” Finally, everyone is only one of his kind. Therefore, it is required to adjust according to the member’s characteristics in the game. 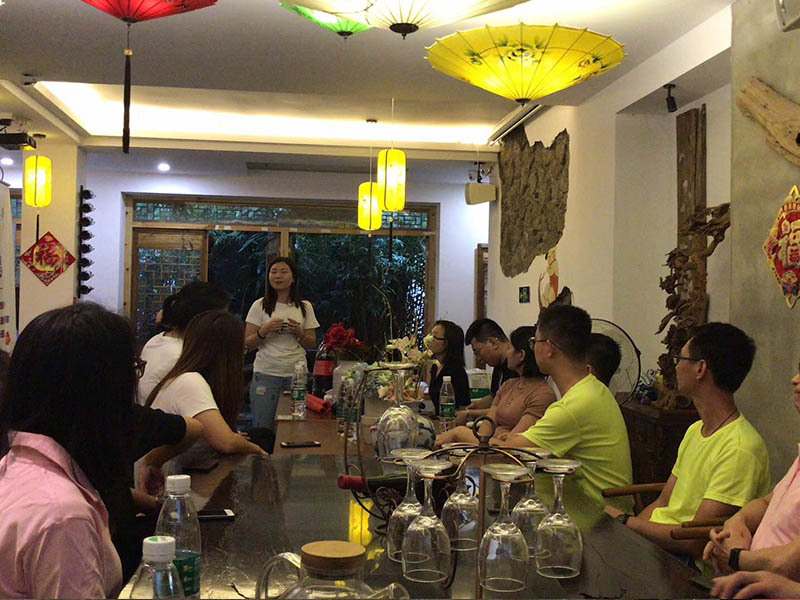 Faced with many difficulties at work, sometimes we fight alone, but sometimes we need to get together and find a best way to walk out the dilemmas. Only in this way, can we meet the hope and chance. 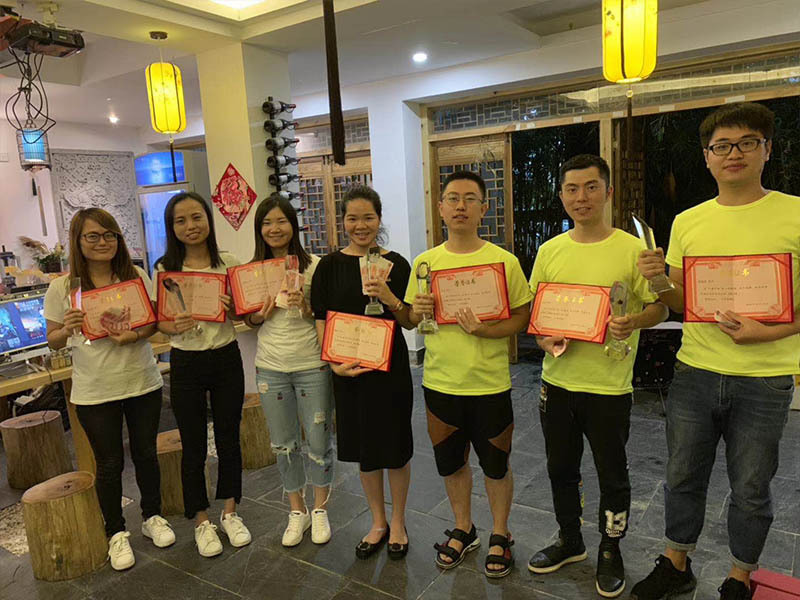 Best, always be your best choice of PCB in China，to be customers’ best partner of printed circuit board and PCBA in China. What will make us keep moving? Somebody would say study, somebody would say competition, but I would say it is challenge. Because I deeply feel the power of the challenge in the past three months. 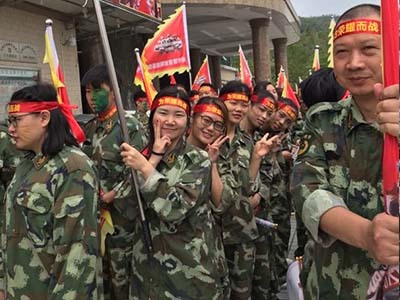 BEST TECH took part in the “Operation Red Sea” which is an activity that PK with other five companies from July, 2018 to September, 2018. Although we were not the champion, we still realized our goal. 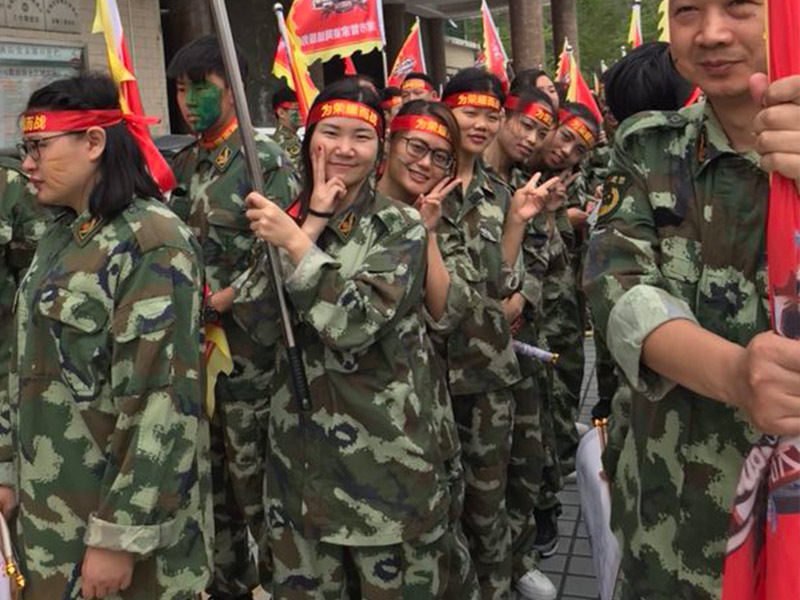 During the competition, challenge not only brought pressure for us, but also teach our 3 things. Meeting the challenge just like you buy a stock, the stock will rise and fall when you possess it. 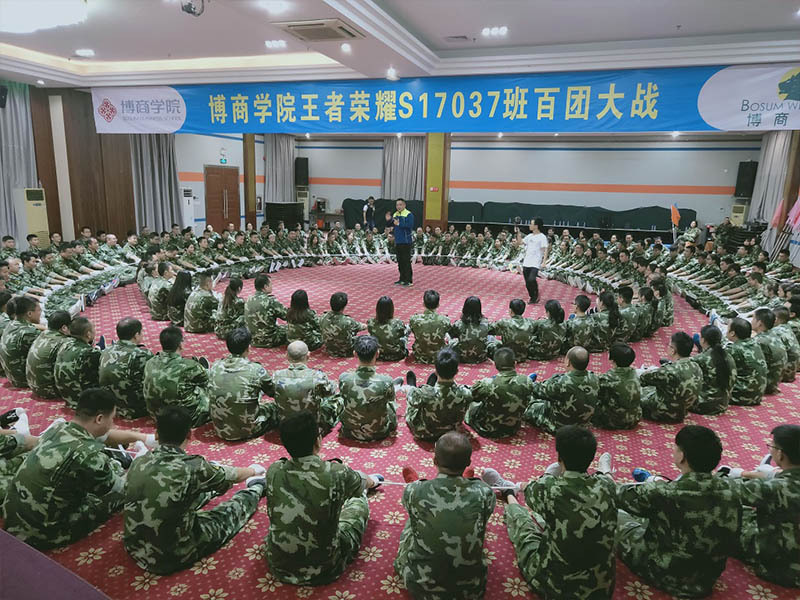 At the beginning of the “Operation Red Sea”, everyone was enthusiastic and confident, but everyone’s passion began to cool down as for the front line stretched. Even began to deny ourselves when others far ahead. But fortunately we never say never and stuck to the end. It turns out that pushing yourself at the bottom of the valley will have unexpected effects — we have reached the goal that we set! Maybe you are familiar with the story of Nick Vujicic. At the very beginning, he was born with defects and natural imperfection. He is an angel, but without wings. In the long life, it is no different from the car losing gasoline if he chooses not to believe in himself. Believe in yourself, you can make it better. Is a good attitude if we gave up when others further ahead than us? The answer is absolutely NO. the greatest disability is not having no arms and legs. The greatest disability is your mind, the choice that you make. No goal is too big, no dream is too far, because attitude is altitude! As the name implies, multi-layer PCB is that has multiple layers on one single board. 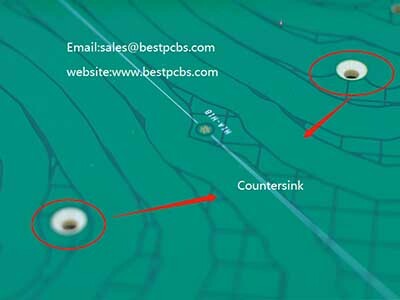 It is like single or double-layer printed circuit board but in multi-layer PCB, the layers are substrate and copper coating over two layers. Compared with the ordinary PCBs, the multi-layer PCBs are more difficult to fabricate. As it has multi layers that will make the manufacturing procedures getting complicated. 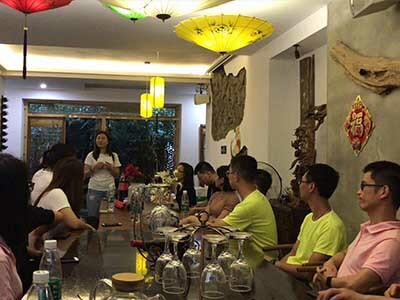 Moreover, the fabrication process will be stricter. In order to provide the most satisfying service for customers, Best Technology continues to improve and develop more new products those meet the market needs. Currently, we can produce 20L-32L FR4 printed circuit board. The thickness of it is more than 5mm. What’s more, the copper inside and outside are different, both of them are over 5OZ. 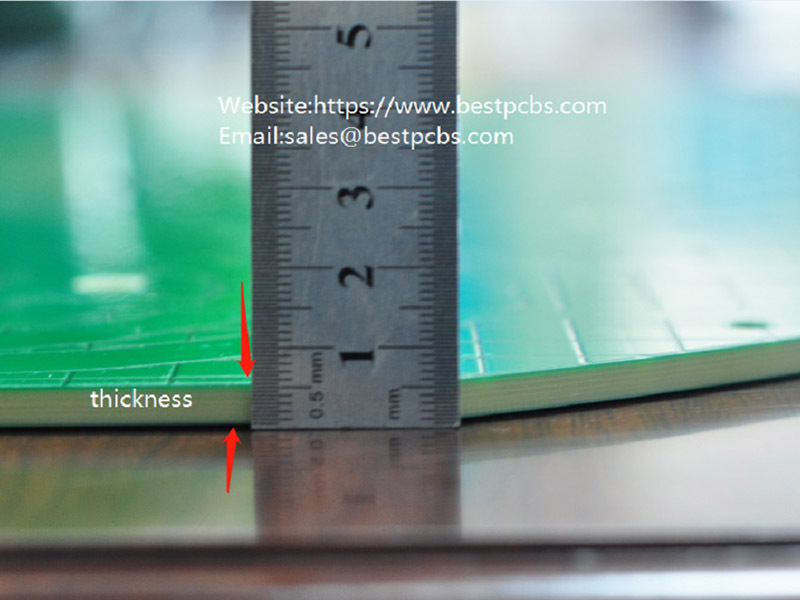 Generally speaking, the thickness of ordinary PCBs is 1-2OZ. If the thickness is greater than and equal to 4OZ, it is called heavy copper PCBs. The copper thickness is related to the width and the line space. The line space is too narrow to etch and may cause short circuit. This 14L IT180 heavy copper PCB belongs to coil board, so it has a certain difficulty to make. The coil board refers to a circuit board in which the wiring pattern is mainly winding, and the circuit board is replaced by an etched circuit instead of the conventional copper wire. If it is not a coil board, it is easier to etch the straight line on the board, but if it is a coil board, there is a certain requirement for the factory technology, because the surrounding shape of the coil needs to be carefully carved. Because the countersink has certain requirements for angle and depth in the manufacturing process. In general, the countersink is easier to make if the angle is the multiple of 5. For example, the 90 degree angle is easier to make than the 85 degree angle. This 14L IT180 heavy copper PCB possess a variety of advantages, so do not hesitate to send your orders if you would like to order multi-layer PCB and heavy copper PCB. You are currently browsing the PCB & MCPCB - Best Technology blog archives for October, 2018.